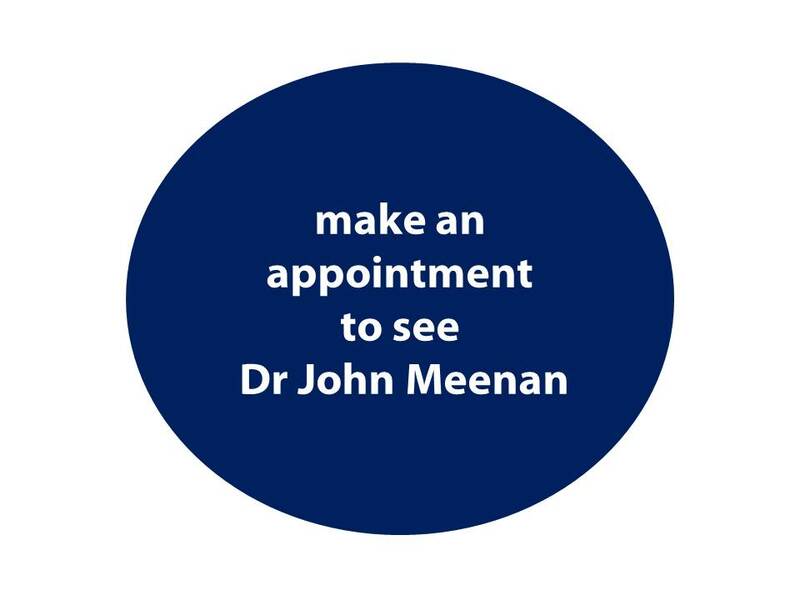 Dr John Meenan is a senior London, Teaching Hospital consultant Gastroenterologist, All appointments are within a day or two and most at convenient times, outside of office hours. He is a "Preferred Provider" for BUPA, AXA and the other major insurance companies. Tony Hirving BSc BDA is a specialist Dietitian/Nutritionist with a great interest in all gut problems including IBS. 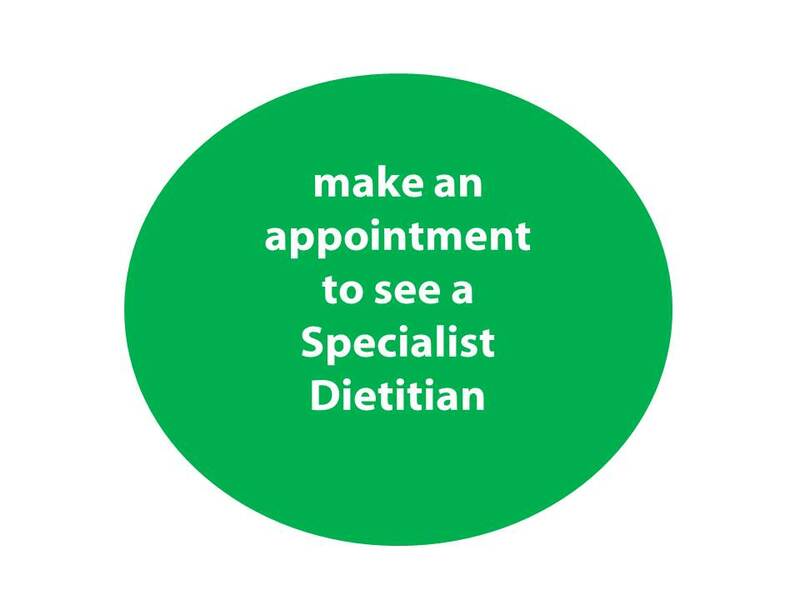 Appointments are in central London, close to the City. He is recognized by all the major medical insurance companies.